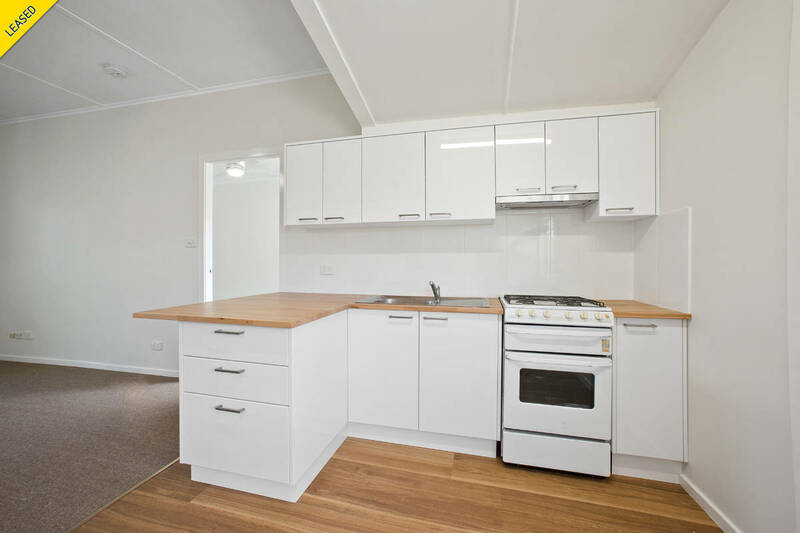 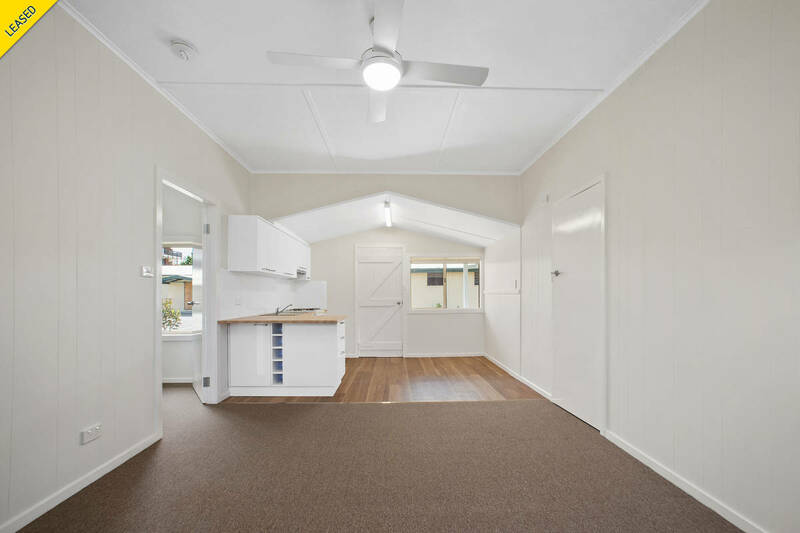 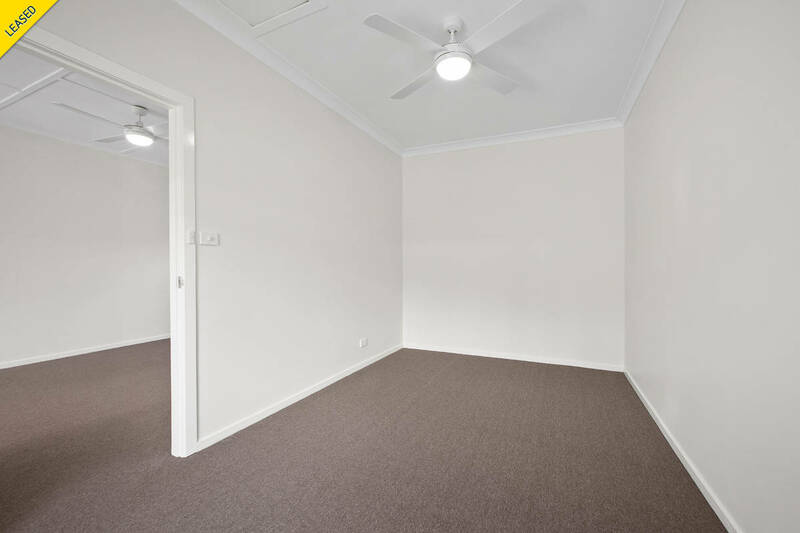 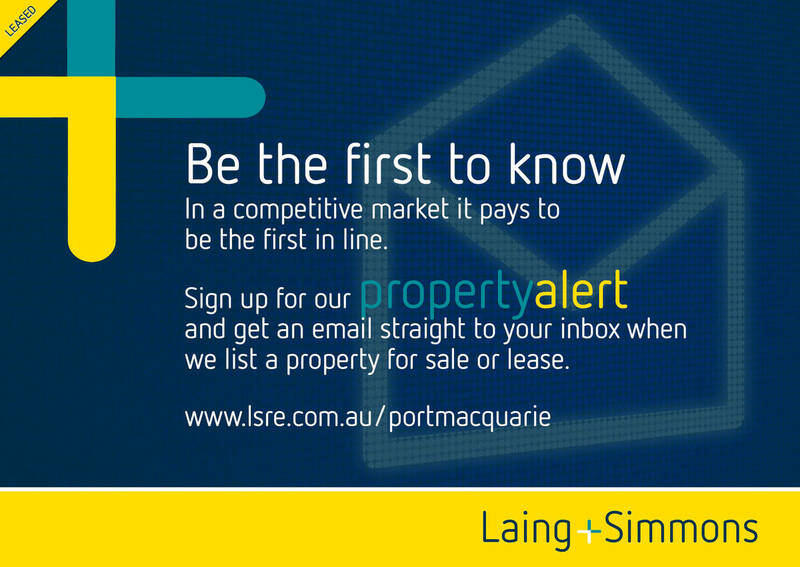 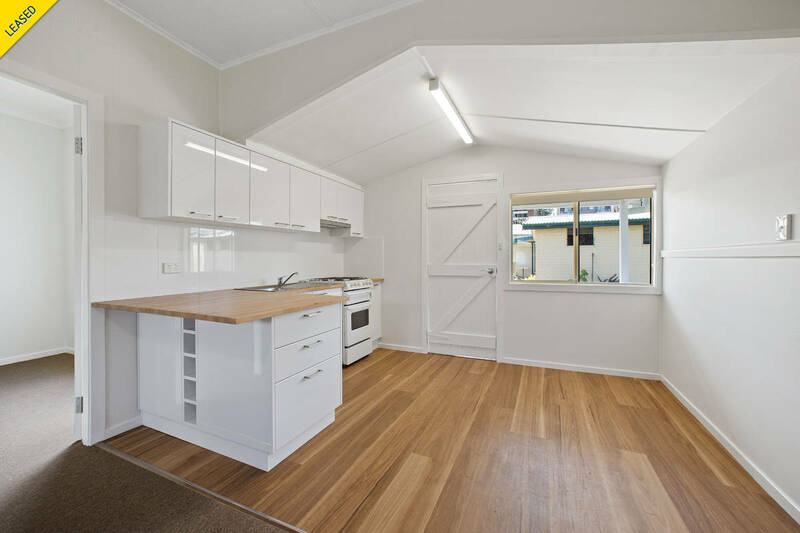 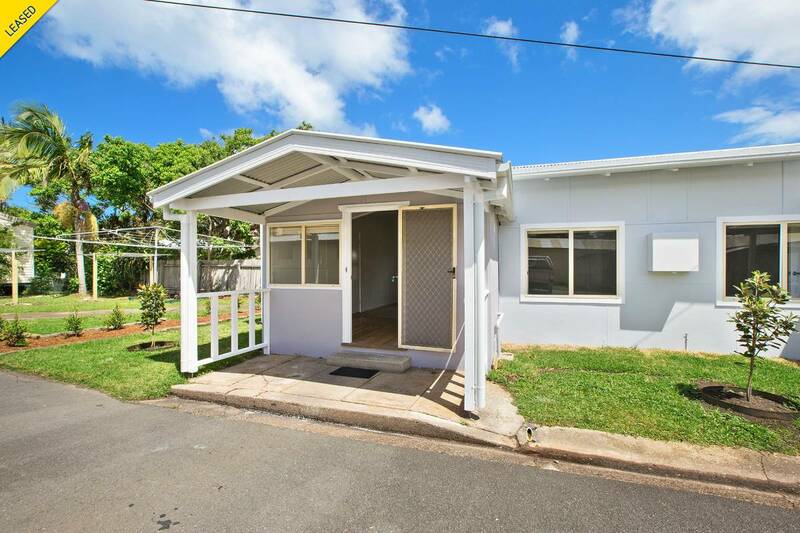 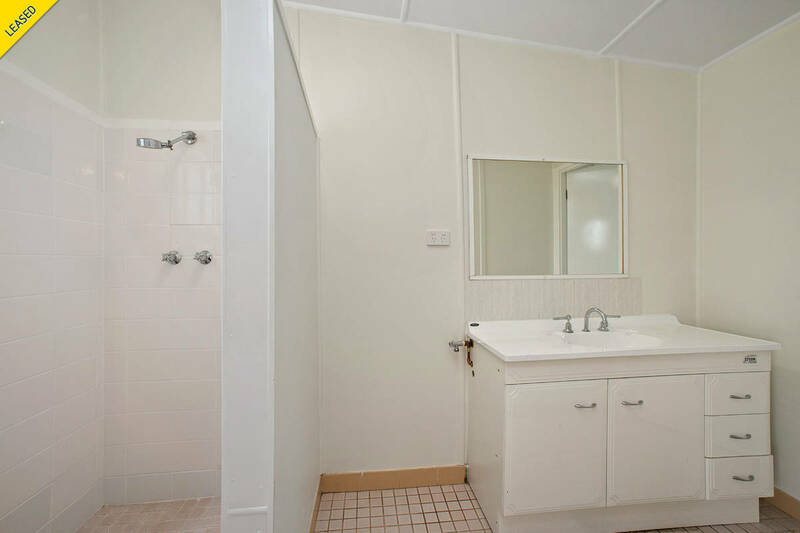 Laing+Simmons Port Macquarie are pleased to offer a selection of renovated one bedroom cabins. 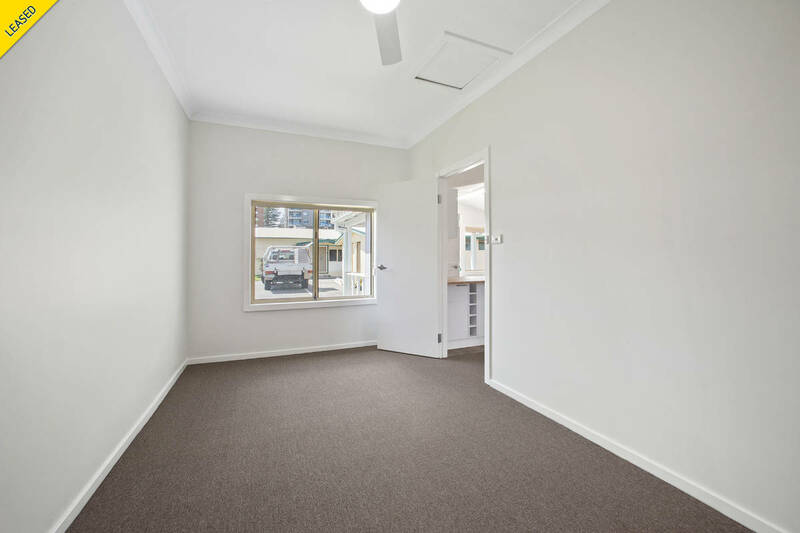 Sensationally positioned in such a convenient location just a short stroll to a choice of beaches,restaurants, cafes, the CBD and shopping centres. 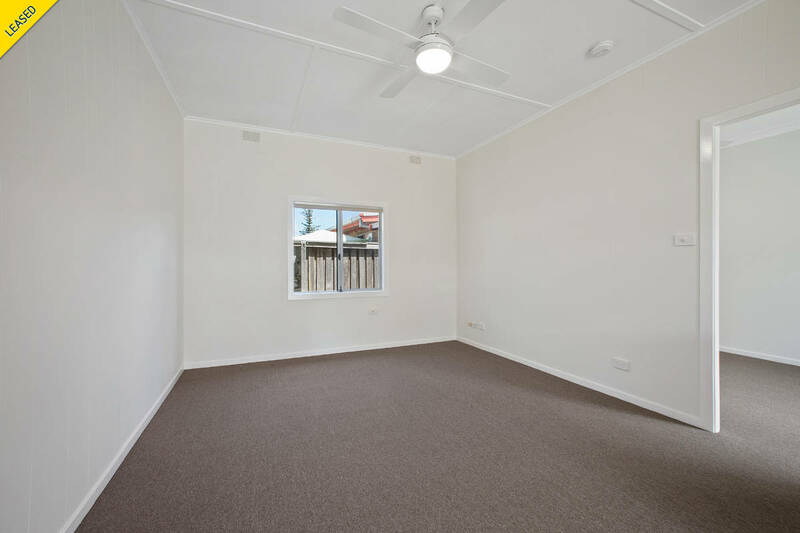 Fully renovated and ready for its new occupants.